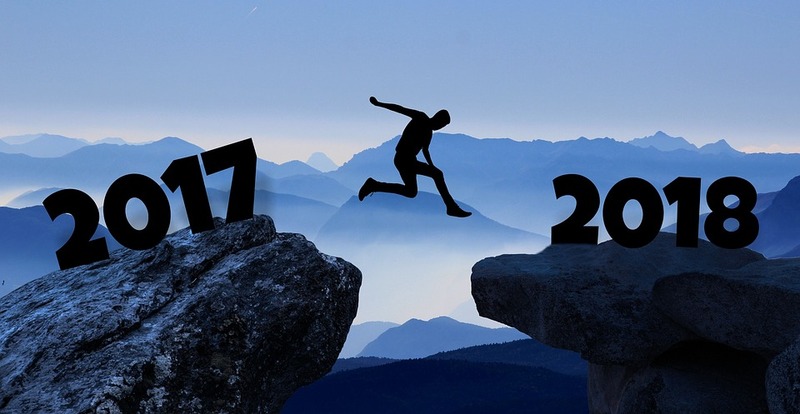 While we hope 2017 was a good year for you, chances are you experienced some of the ups and downs that are common to most of us. Problems at work, issues with the family, and unexpected events may have raised your stress level and increased your anxiety. This is why it’s important to take stock of your life as the year draws to a close, and make resolutions that will aid your mental health. Many of us plan to embark on physical exercise when the new year turns around, but our emotional wellbeing needs to be a priority as well. So, with that in mind, here are some things you can add to your list of resolutions, with a specific focus on your mental health. We are holistic beings, so what we do to ourselves physically affects us mentally, and vice versa. So, focus on your fitness levels, and cut down on those unhealthy snacks and eat nutritious meals. Exercise each day, and release those stress-busting endorphins into your brain. Then set yourself a decent bedtime, ensuring you get sufficient sleep to refresh you for the day ahead. Whether it’s family or friends, be with those people who make you feel good about yourself. These are the people who make you laugh and smile, and encourage you when you are feeling down. Then cut back on those people who only make you feel bad. You know the ones we mean; those who are overly critical or have negative personalities that drain your emotional strength. If you don’t need them in your life, you don’t need to spend time with them. If you have problems surrounding an addictive personality, get treatment for your addiction. Should you have unresolved issues within your life, consider going for counselling. Seeking help is not a sign of weakness, and 2018 could be the year when you finally beat long-term difficulties that have been holding you back. We can’t avoid stress in life, but we can learn to cope with it. So, you might start writing a journal, releasing your emotions on to the written page. Alternatively, you may try yoga or Tai Chi, or any other activity that is a proven stress reducer. There are also one-minute stress relief strategies that you can do when you find yourself becoming agitated. These activities will relax you and keep stress at bay. Don’t impose unrealistic goals on yourself, especially when you are working on your new year’s resolutions. It’s okay to aim high, but you will feel worse if you set yourself goals that are not practical. Therefore, consider aspects of your life that are possible to change, and you will feel better when you know you have accomplished something. We hope our advice has helped you to think about your goals for the year ahead. Be kind to yourself and others, and hopefully, you will have a fantastic 2018.